The accessory navicular is an extra piece of cartilage or bone that is located on the inner side of the foot. It is attached to the posterior tibia tendon. Only 10 percent of individuals have this extra piece of cartilage or bone. If the accessory navicular becomes aggravated by overuse, injury, or footwear irritation, the result is accessory navicular syndrome. 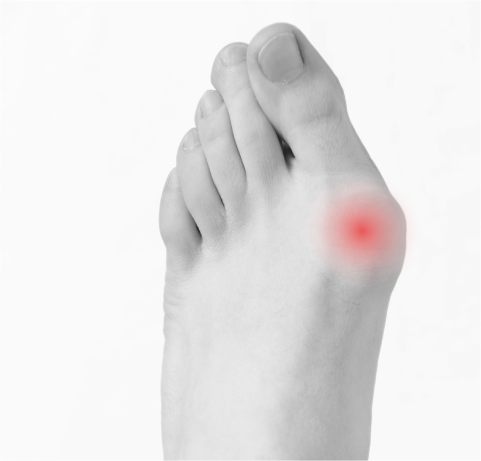 What are the symptoms of Accessory Navicular Syndrome? 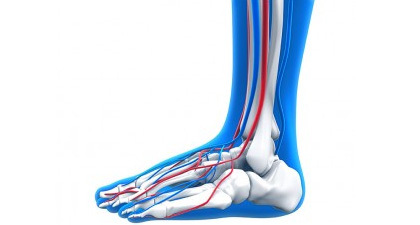 Your foot and ankle surgeon may ask you about possible symptoms you are having and to examine your foot, searching for skin irritation or swelling. The doctor may press on the bony prominence to assess the area for discomfort. Other evaluations may include foot structure, muscle strength, and joint motion. To confirm the diagnosis, x-rays are usually ordered. 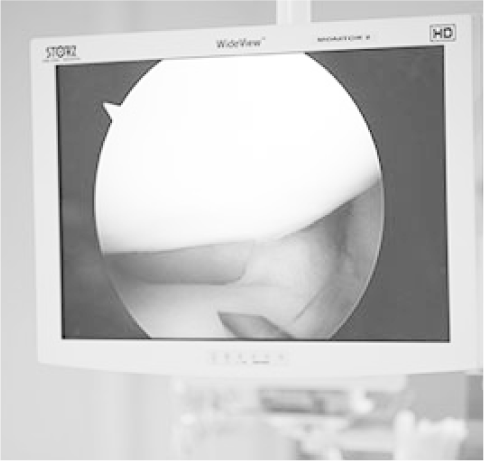 An MRI or other advanced imaging tests may be used to evaluate the condition if there is still ongoing pain or inflammation. How is Accessory Navicular Syndrome treated? 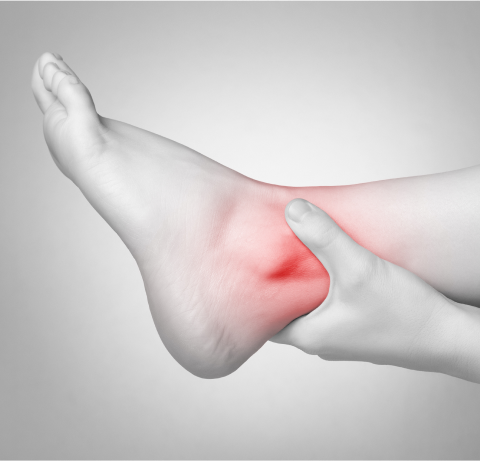 The symptoms of accessory navicular syndrome can be managed with medications and ice therapy to reduce inflammation and pain. 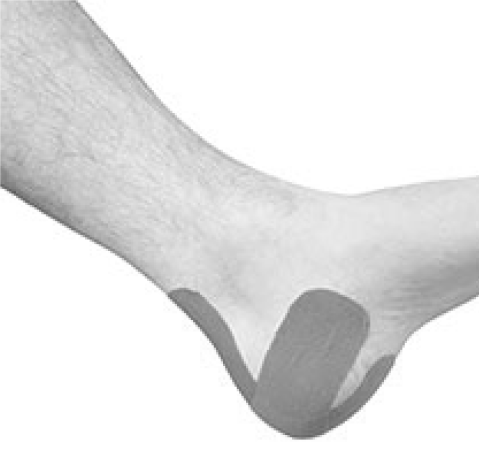 Custom orthotics can be used to support the arch and physical therapy can be utilized to strengthen the muscles in the foot. If you are experiencing a lot of inflammation, your doctor might suggest the use of a walking boot. If your symptoms are not relieved with conservative methods, surgery may be performed in order to remove the accessory navicular.